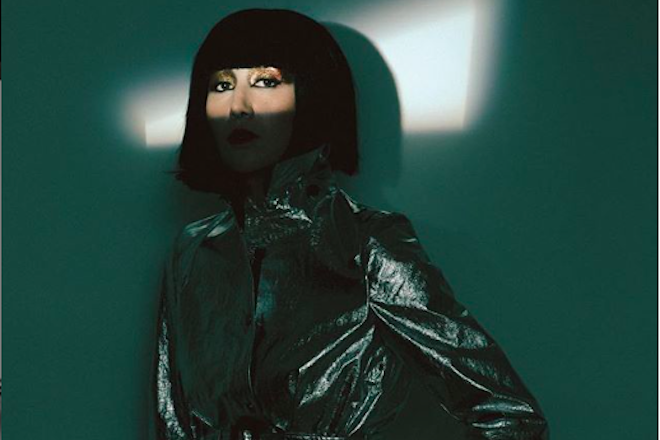 The Yeah Yeah Yeah’s frontwoman, Karen O, has released a cover of Smashing Pumpkin’s iconic song, “Bullet With Butterfly Wings.” The track suggests a musical Armageddon, oscillating between gritty, hollow reverbs and surges of barreling percussion before arousing a final velocious and violent execution of the chorus. O’s cover follows her soft, haunting “Anti-Lullaby” in its release as a track from the upcoming Amazon Prime Original Series, Hanna. The series is set to premiere on February 3, 2019. In the meantime, you can check out the track below.